We are also one of the biggest Online hotel brokers in Bali. You will find our hotel rates as the cheapest and best you can get on the Internet. At Griyasari Tours, we provide a wide range of facilities and services, from economy to super deluxe hotels and tour packages with experienced efficency. 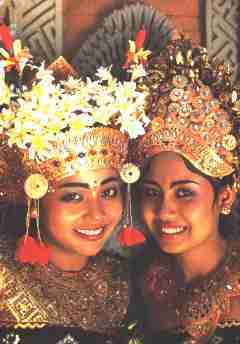 We are happy to welcome you in Bali, the island of the gods! Hotel reservation and hotel booking in a range of tourist, superior, first class and deluxe properties in and around of Bali. Transfers between airport and hotels. Air and land transportation, tours and guides. Conference and meeting organization and convention arrangements. properties, land and houses for sell, rent & buy.